Smell the bark of the aromatic Sassafras. Wonder at the Lodgepole Pine, whose heat-activated cones reseed forests destroyed by fire. Search for the Sugar Maple, whose foliage blazes red and yellow in autumn. 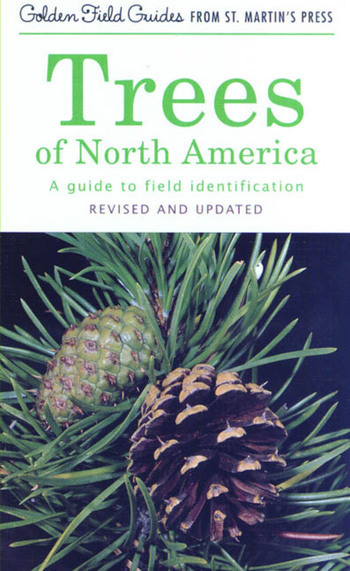 North America's trees rank among nature's most awesome creations. This premier field guide features all characteristics-tree shape, bark, leaf, flower, fruit and twig-for quick identification, making it a superior choice for trail walks, creating displays, and scientific or commercial needs.